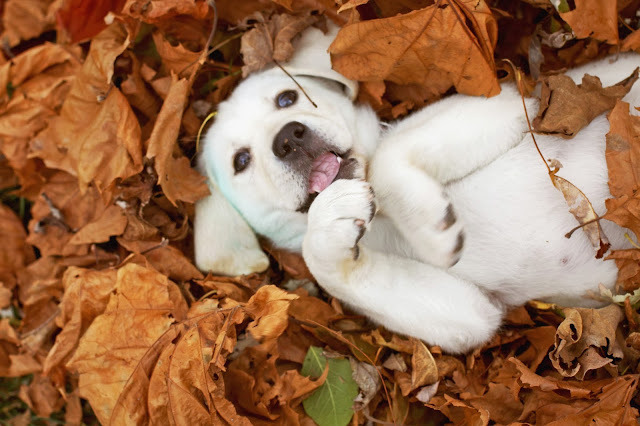 Beautiful photos of a beautiful puppy! Happy Wednesday! Ohmygoodness. That is such a cute puppy. 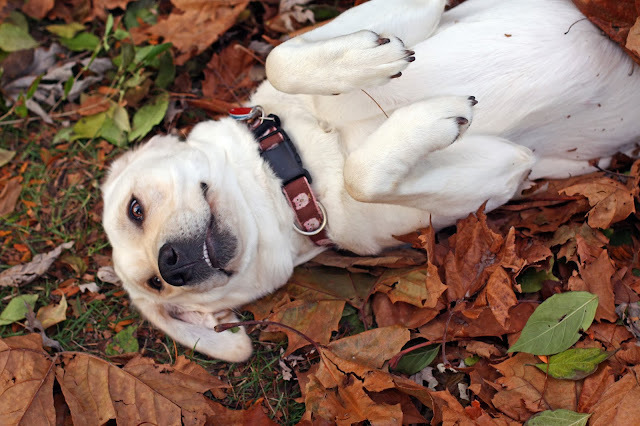 My dog rolls in leaves to try to get stinky. Oh man, that first pic... I just died a little! Euka is a great looking dog! lol, why Pinterest fail? The photos weren't for Pinterest (or where they? ), they were for you, to help you chronicle your time with Euka! They are both great shots! lol, the reason why Pinterest fall short? The actual pictures were not with regard to Pinterest (or even exactly where these people? )#), these were for you personally, that will help you explain your time and effort along with Euka! They're each excellent pictures! Going for facts could embark on old style. A tips so that you can having a falsify ultrasound audit field.